Cryptocurrency startup Coinbase is officially headed to Japan. The company announced Monday that Nao Kitazawa would serve as chief executive of Coinbase Japan as part of its expansion roll-out to that market in a blog post. Coinbase first announced in 2016 that it would open services in Japan, following an investment of $10.5 million from a group that included Bank of Tokyo Mitsubishi UFJ and Mitsubishi UFJ Capital. 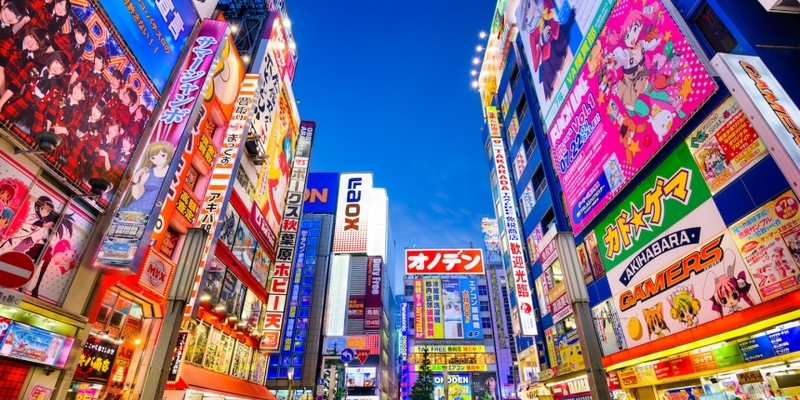 “As in other markets, we plan to take a deliberate approach to our rollout in Japan, which means working hand-in-hand with the Japanese FSA to ensure compliance with local laws at every stage,” the startup said, referring to Japan’s chief financial regulator. According to Crunchbase, Kitazawa previously served as COO of Money Design, an automated investment manager and advisor. He also worked in an investment banking role for Morgan Stanley Japan. That Coinbase would move to open an office in Japan is perhaps unsurprising, given the growing exchange ecosystem there that has taken shape after the country’s government began formally regulating cryptocurrencies as a kind of payment method. In its blog post, Coinbase suggested that more information is forthcoming about its services in Japan, though it remained mum on what those announcements might be. “We look forward to sharing more about our plans for Japan soon,” the company concluded.